For students looking for international and/or long-term service learning experiences, the following organizations may be of interest. Many of these organizations work in areas that have a great need for health care and other basic needs and welcome volunteers and teachers. 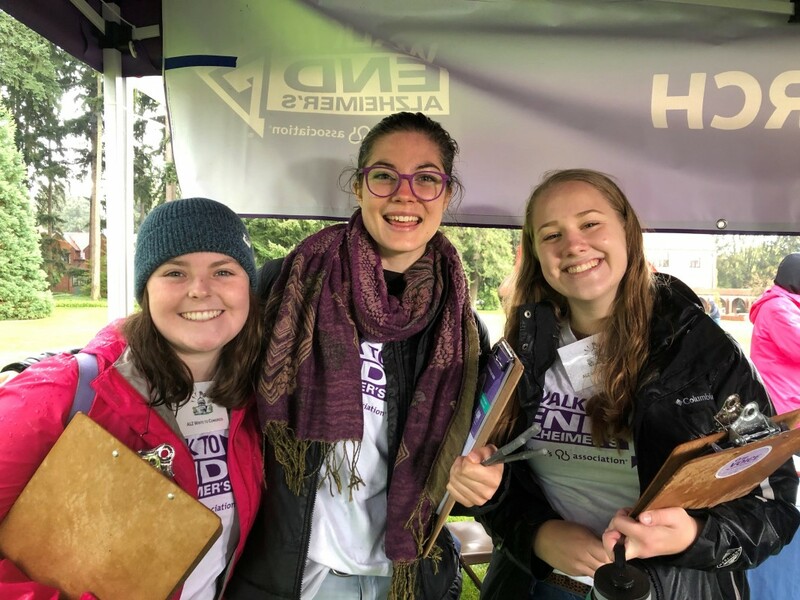 To find service-learning opportunities in Tacoma, contact the Center for Intercultural and Civic Engagement on campus at 253.879.2751 or visit the CICE website.